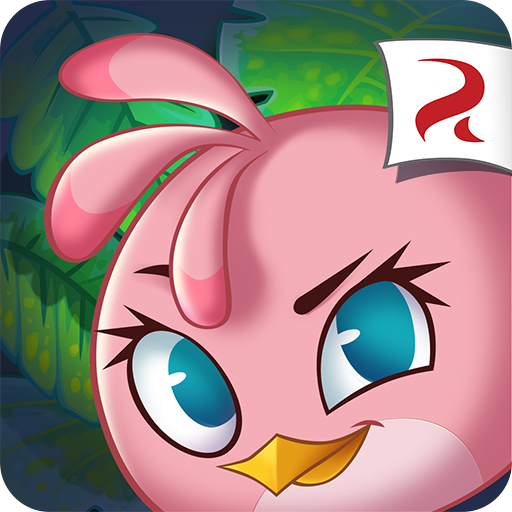 Many moons ago, a plucky little game company named Rovio decided that a hungry wolf wasn't the only thing that could blow down the homes of snarky pigs — airborne fowl would also join in the on destruction. In subsequent lunar cycles, those homicidal kamikaze birds would continue to bring their particular breed of catastrophe down upon on the poor, defenseless porkbellies; and in turn, generate many money-dollars for the twisted jerks that inspired them. 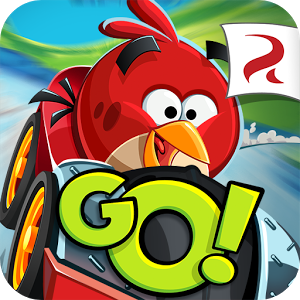 Rovio has caught on to the slight possibility that this many years after the release of the original Angry Birds, some of you may have potentially (if only ever so slightly) grown bored with the concept of slinging the same ol' birds at the same ol' pigs. The company has since experimented with other game concepts, but at the end of the day, you have to stick with what pays the bills. 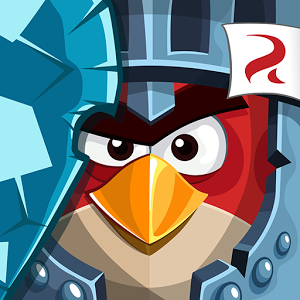 Who's ready for a new Angry Birds game? If you're not, you might just want to ignore the gaming news for the next month or so. 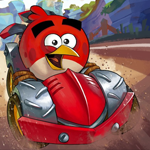 After a tepid critical response from kart racer Angry Birds Go, the next entry in the series was revealed as a short social post leading to a small sub-site of AngryBirds.com. 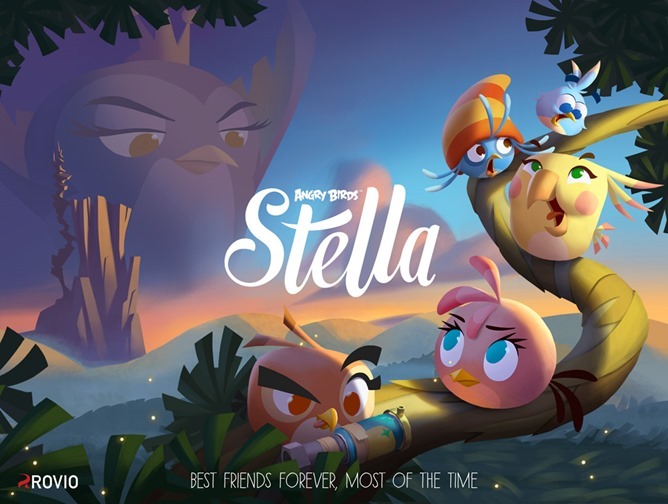 The title will be Angry Birds Stella. 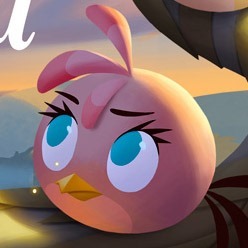 According to the Angry Birds Wiki (of course there's an Angry Birds Wiki), 'Stella' is the name of the Pink Bird whose only real job before now was playing Princess Leia in Angry Birds Star Wars. In a way, Angry Birds and Star Wars are a match made in heaven. Both properties are immensely popular, and neither is a stranger to merchandising. You're as likely to stumble across either of them on a lunch box or in a bin of stuffed animals as you are to see them in their native formats. 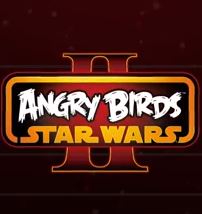 That's why the concept of Angry Birds Star Wars is neither surprising nor difficult to grasp. 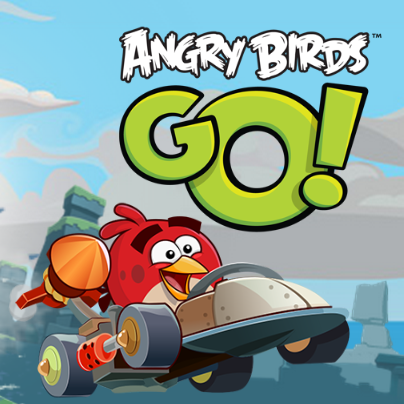 Say what you will about Rovio – those folks know what pays the bills. 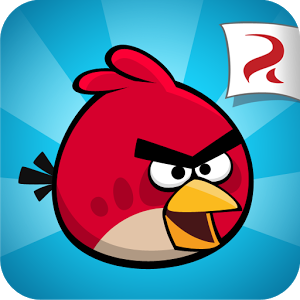 The developer has announced its new game, and it's another Angry Birds title. 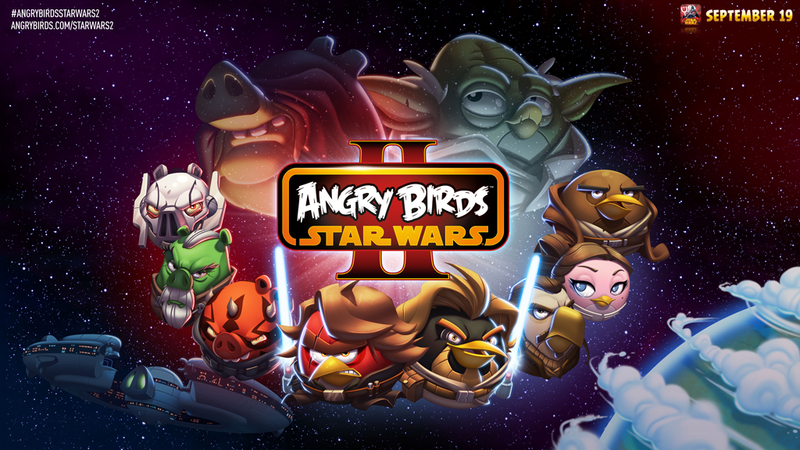 This time we're turning to the Star Wars universe with Angry Birds Star Wars II. 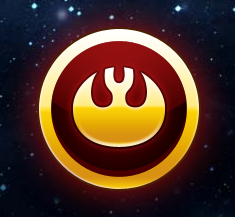 The new game will incorporate characters and locations from the prequel films. Yes, those ones. 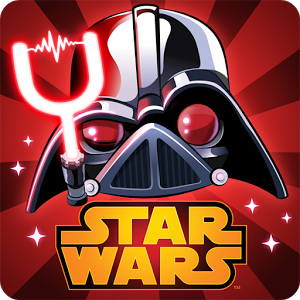 This looks like an evolution of the previous Angry Birds Star Wars game, which was actually kind of enjoyable.